Without John this event would hardly have been possible. 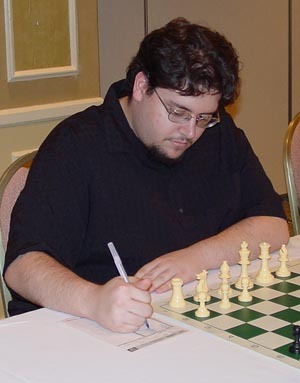 John has been the Tournament Director of the Tuesday Night Masters since week 1 and has been the main force behind development of the website. John did take a break one week however, as he wanted to become the first ever qualifier from the Thursday Night Action, and he did just that. John is seeking his US master title but plays so infrequently that it could take a while.